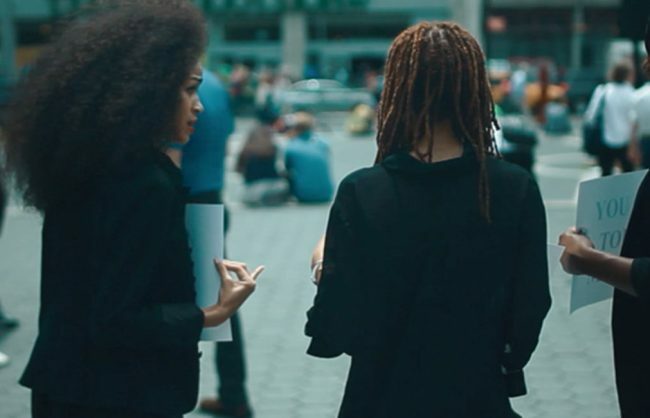 Last night, with the help of Pantene Pro-V, we premiered You Can Touch My Hair, a Short Film to an audience of un’ruly friends and family in New York City. 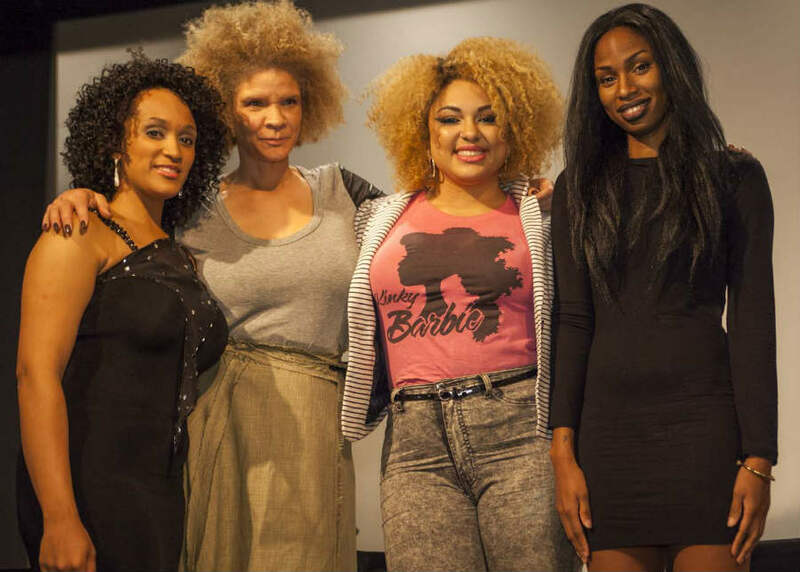 The screening of the film was followed by a panel discussion featuring Image Activist Michaela Angela Davis, Former YCTMH Model Autumn McHugh, Un’ruly Founder Antonia Opiah and moderated by Filmmaker and Broadcast Journalist and Filmmaker Safiya Songhai. Below is a sneak peak of the discussion that took place. We’ll share the full discussion on October 20th, 2013, following the release of film. 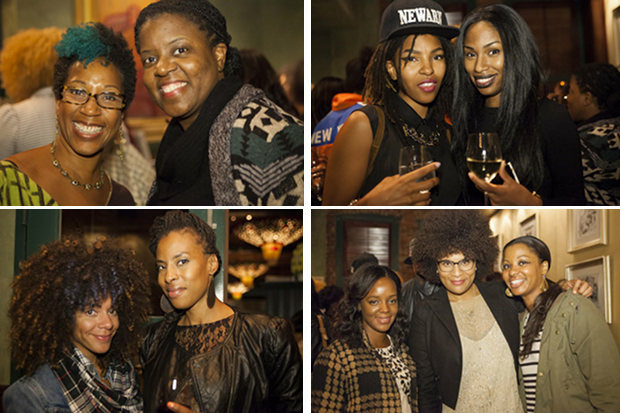 Check out the sneak peak below and pictures from the event on our Facebook page. View more pictures of the premiere on Facebook. Watch You Can Touch My Hair, a Short Film on Sunday October 20th, 2013. The premiere of You Can Touch My Hair, a Short Film is proudly brought to you by Pantene Pro-V, featuring the Truly Relaxed and Truly Natural Collections. Learn more about the lines.